And Dos Mujeres makes 13. Prior to the Museum of Fine Art’s acquisition of the first painting Frida Kahlo ever sold, there were 12 of her paintings in U.S. museum collections. Earlier this week, the trustees of the Boston gallery made it a baker’s dozen when they agreed to the purchase for an amount that is still the subject of speculation. The last public record of a sale of the Mexican artist’s work was at a sale of Latin American art by Christies in 2010. The painting, called Survivor, was a little-known work that had not been viewed or photographed for over 70 years. The asking price was $5.6 million. The administering body of culture and arts in Mexico, known as CONACULTA, has strict rules in place when it comes to the sale of works by artists who are considered influential voices of the Mexican people and who have created works that are arguably canonical in the body of the country’s artistic heritage. 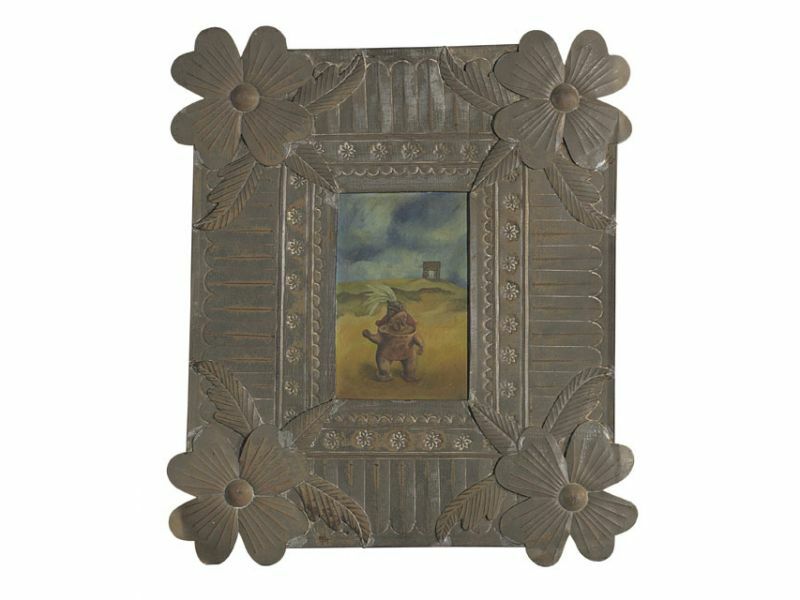 Few, if any, of Kahlo’s paintings have been sold outside of Mexico since the creation of the agency. The works that have gone on the block were usually sold or given by Frida Kahlo to friends and admirers and thus kept by family members and curators of private collections. Dos Mujeres is significant for more than just its rarity. It was the first work Kahlo sold. 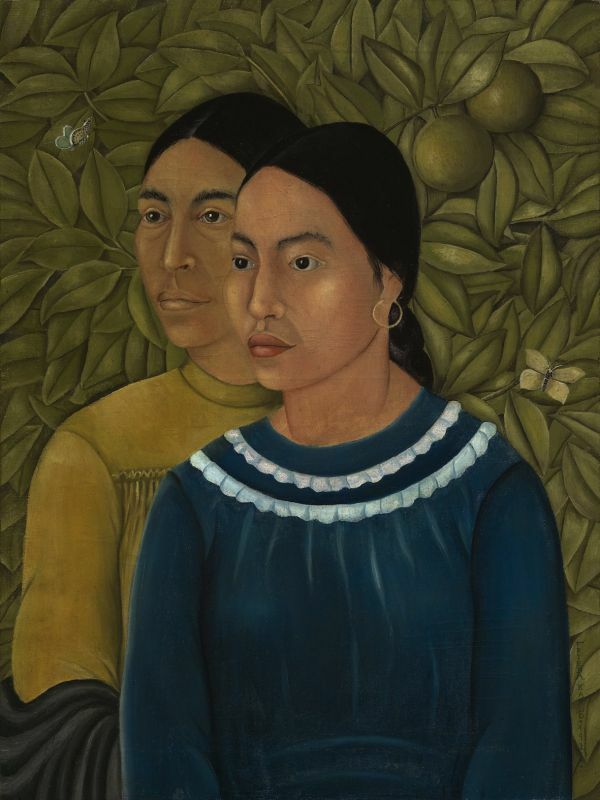 The artist was only 21 when the portrait of two women, most likely domestics in the Kahlo-Rivera household, was purchased by Jackson Cole Phillips, a manufacturing tycoon who was also an active patron of the arts. Phillips was a family friend who encouraged art dealers in the United States to raise the profile of the young artist, making her work attractive to his fellow collectors.